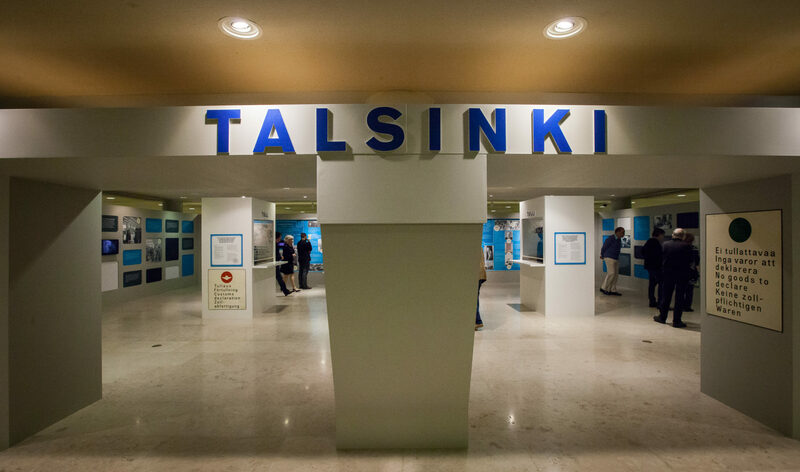 The history seminar ‘Finland and Estonia 100 – the Hidden Moments of the Common Past’ is an accompanying programme of the Estonian-Finnish exhibition ‘The Bridge’, which focuses on the interesting moments of the common past of Finland and Estonia. The seminar organized by the Tuglas Society will mark the 100th birthday of Finland and Estonia and the 80th anniversary of the Estonian-Finnish cultural cooperation agreement. The aim of the seminar is to bring the unknown and even painful moments of the history of the two cognate nations to the wider audience. Speakers of the seminar are Former Minister for Foreign Affairs of Finland, Erkki Tuomioja, Minister for Foreign Affairs of Finland, Timo Soini, diplomat and politician Jaak Jõerüüt, and historians Heikki Roiko-Jokela and Heikki Rausmaa. Before the seminar, a guided tour for the wider audience will take place at 12.30 at the exhibition ‘The Bridge’ at Virka Gallery in Helsinki. There will be a reception with invitations for a smaller group of people, where the first scholarship of the Finnish-Estonian Cultural Foundation will be awarded.